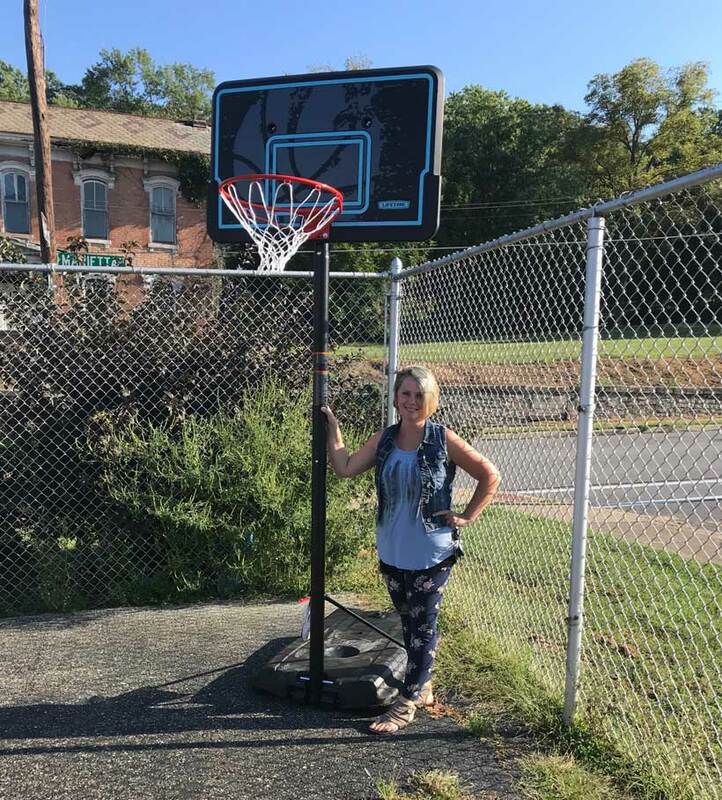 Today, Didomi delivered a basketball court to Eastside Community Ministries in Zanesville, Ohio. This adjustable court will be used by the younger children who need a lower basket! Jamie Trout, the Executive Director is pictured with the new court. 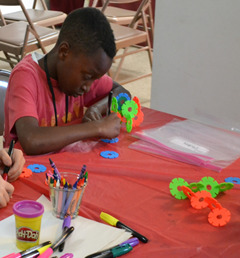 We are truly excited to be helping other non-profits like ECM accomplish their mission! He was recently hospitalized with a serious bowel infection. For several weeks he was unable to eat solid foods. 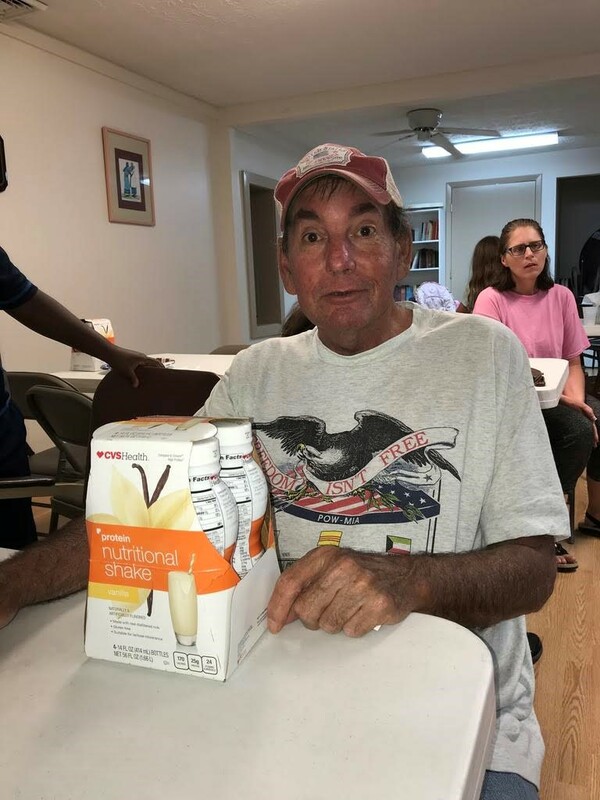 Through his church and their affiliation with Didomi 7+, David was provided supplemental protein shakes that provided the nutrition he needed to restore him to health. David’s family was truly blessed by the support he received through the gift of food for his well-being and healing! 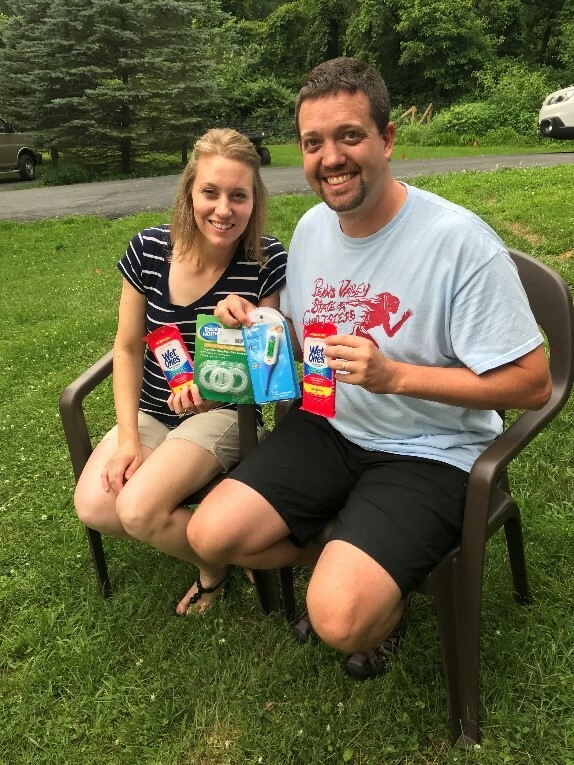 Local missionaries Drew and Jessica travel cross-country to help those in need. However, with 3 children traveling with them, it can be difficult. Basic supplies like hand wipes and bug spray take care of their needs while they care for others. Getting these items through Didomi enables them to allocate more funds to more areas of their ministry.